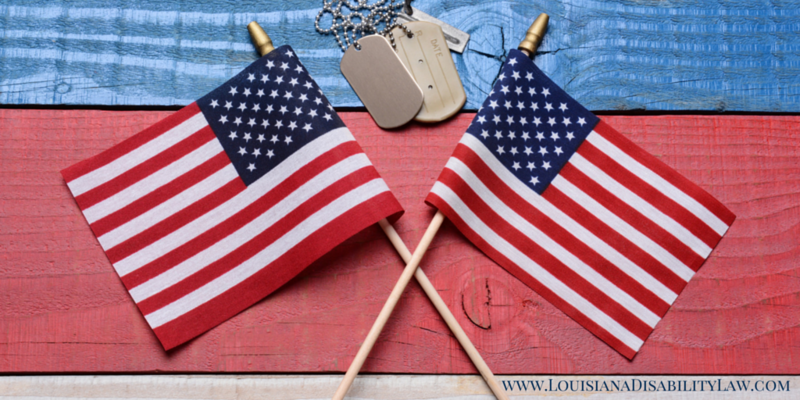 Are You Eligible for Expedited Disability Claim Processing for a Military Service-Connected Disability? A new SSA initiative for veterans with a 100 percent permanent and total (P&T) disability rating from the Department of Veterans Affairs (VA) means that you may be eligible for expedited Social Security disability claim processing. VA disability benefits are often awarded to those service members who suffered a service-connected disability. The 100 percent P&T disability rating is for veterans who suffered a permanent and total disability. Based upon your service, you may also apply for Social Security disability benefits. As of March 17, 2014, any 100 percent P&T disabled veteran who applies for SSDI or SSI benefits will have their claim expedited and processed as high priority. To ensure that your claim is expedited, you need to mention and should provide proof of your 100 percent P&T rating. This expedited claim process will help you, a 100 percent disabled veteran, obtain a faster decision on whether or not you qualify for SSDI or SSI benefits from the SSA. However, the initiative does not guarantee that you will receive Social Security disability benefits. You must still meet the requirements for proof of disability, duration of condition, and work history or income limits. Thank you for your service and sacrifice to our country and its freedoms.